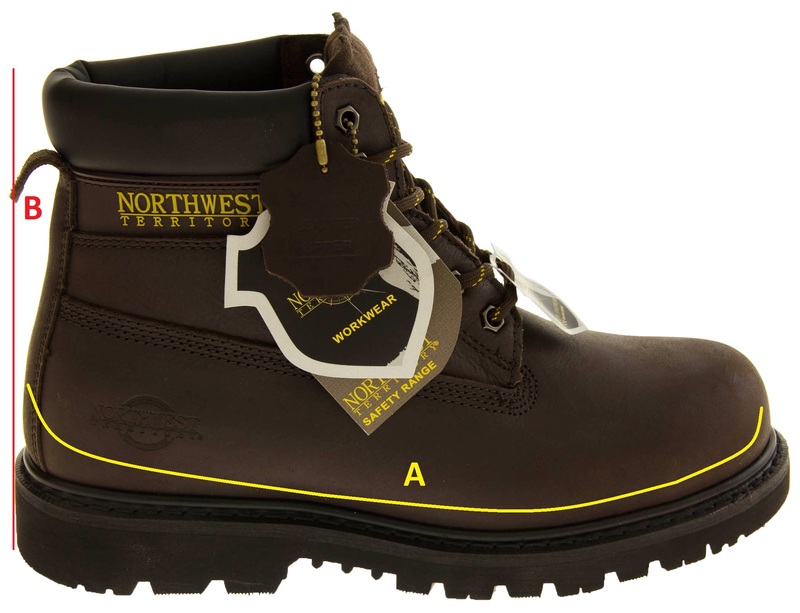 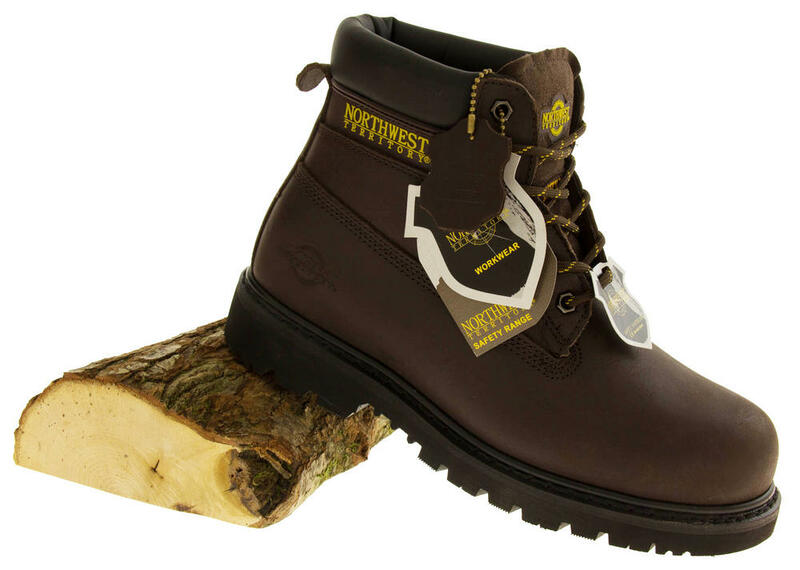 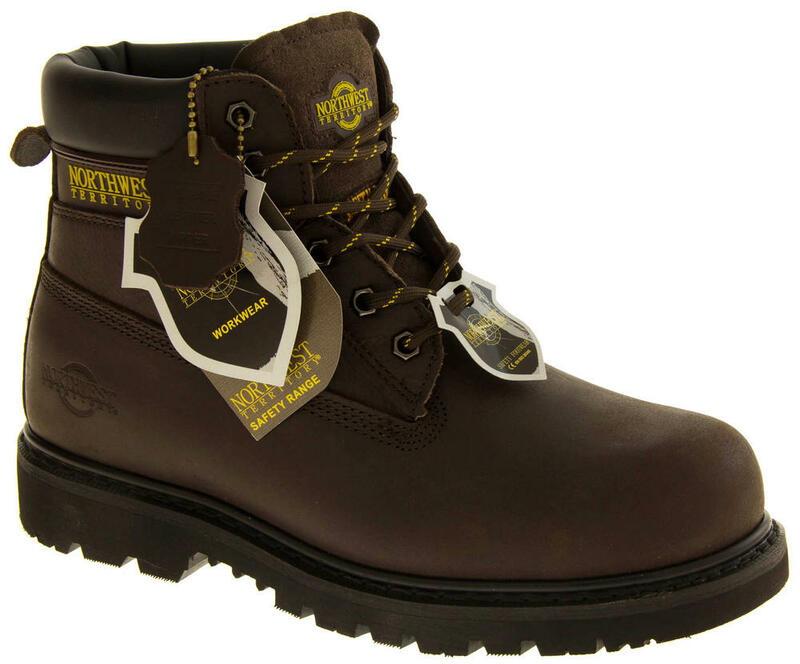 Watson is the ultimate safety boots in Northwest Territories range. 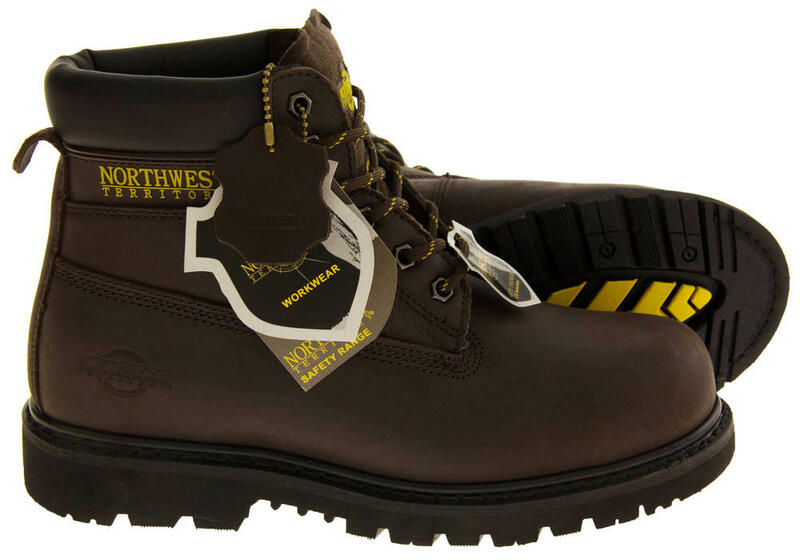 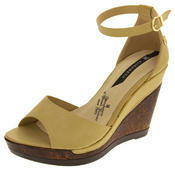 They are made of high quality leather uppers, lace up fastening with a flexible sole. 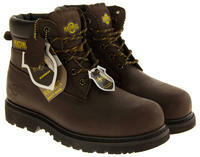 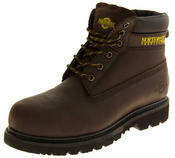 Perfect for any job either leisure or industrial as they are also slip, acid and oil resistant, with a safety toe cap!